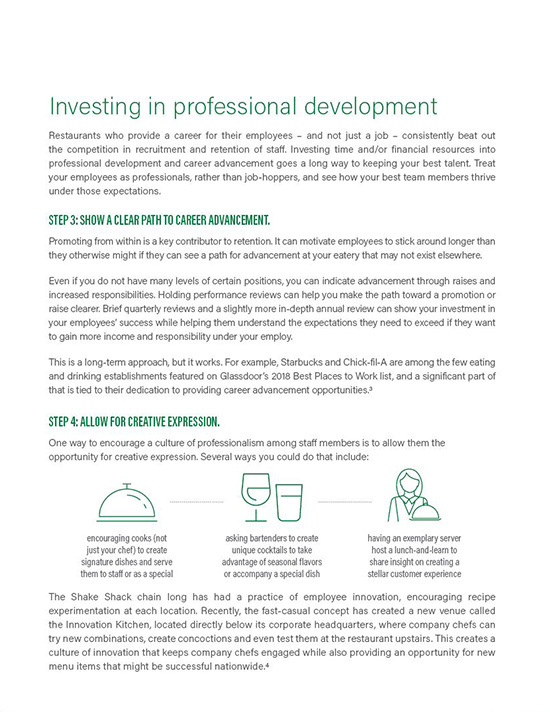 Don’t stay stuck in the grind of costly employee churn! 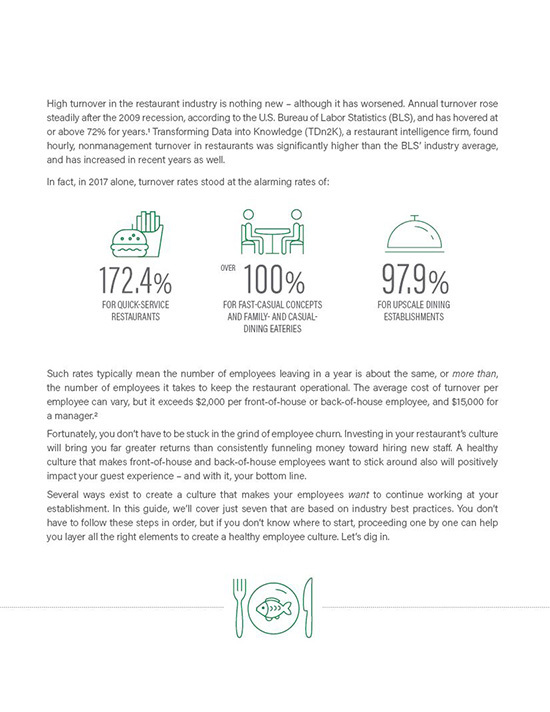 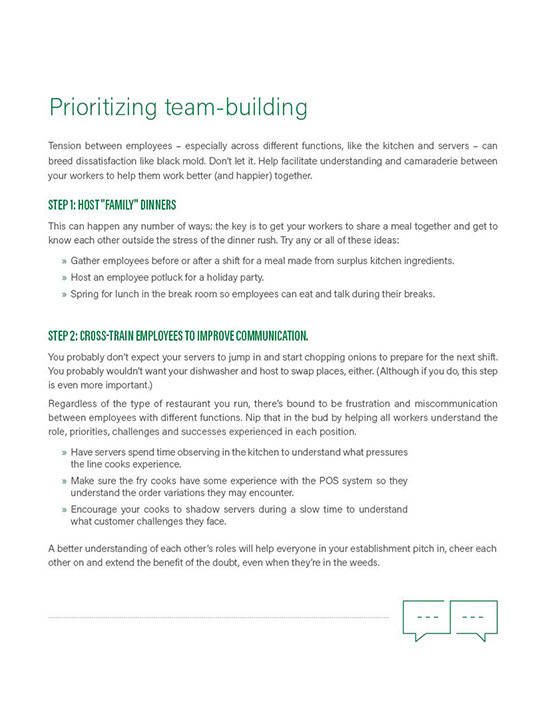 Investing in your restaurant’s culture and increasing employee retention will bring you far greater returns than constantly funneling money toward hiring new staff. 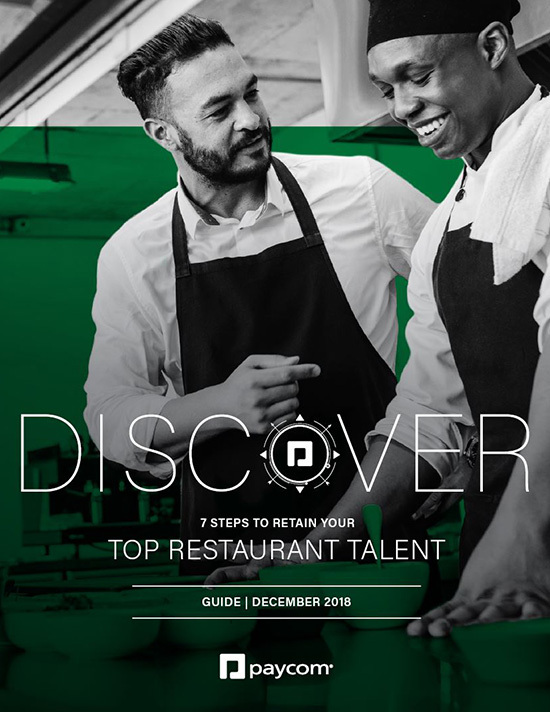 A healthy culture that makes front-of-house and back-of-house employees want to stick around also will positively impact your guest experience – and with it, your bottom line.